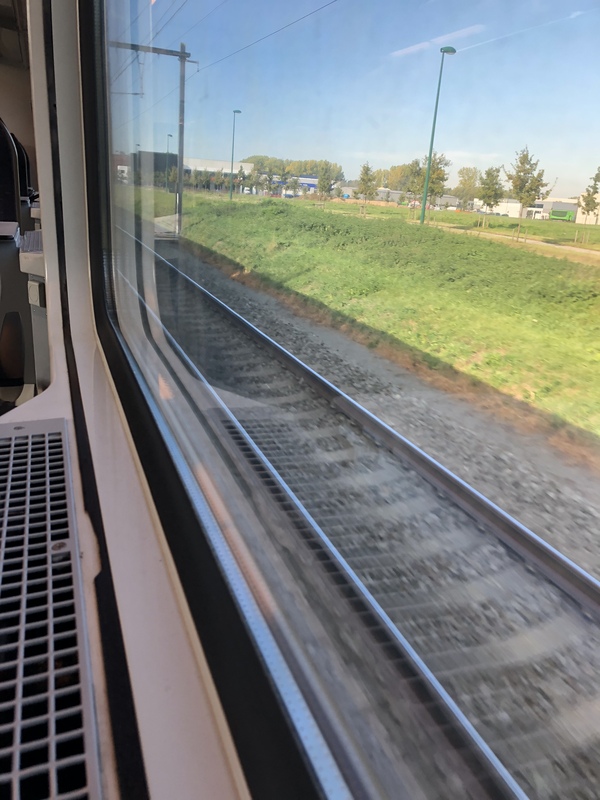 When I returned home from my morning client in Antwerp, I noticed the outside noise more clearly than in the post I recently wrote about the glazing of a train. The train was a much older version. I think it was a wagon from the nineties, from the time I just finished university and was impressed by the cool design of the trains back in those days. Now that I am paying attention to noise and sound, I tried to figure out why the newer trains from the 21st century, have a better sound insulation than the “newer” trains from the nineties. The answer is: double pannels of insulated glazing. Try to find the difference in the two pictures. Try to locate the metal spacer between the outer and inner glass panel in the left picture. There is only one spacer. There are two spacers at the right (21st century) window. And one can hear the difference very clearly. Thank you Bombardier, for having increased the sound comfort in your newer models. Previous Why do they keep the engines running while waiting?